The holidays are nearly here, and some of our local favorite are celebrating with original music, new arrangements, and gigs this week. Friday, December 13. No such thing as bad luck on this Friday the 13th. At the Artists Quarter, Laura Caviani joins forces with Gordy Johnson and Joe Pulice to celebrate Holly, Jolly and Jazzy. Laura originally arranged these dozen familiar carols for playback at Target Stores; producer --- soon had the music playing during the holiday season at outlets of Marbles: The Brain Store. Five years later, the trio went back to the studio to record the music again, this time for public distribution. Imaginative, accessible, and swinging, this is one of the best local recordings of the year, and a sonic highlight of the local holiday season. Saturday, December 14. 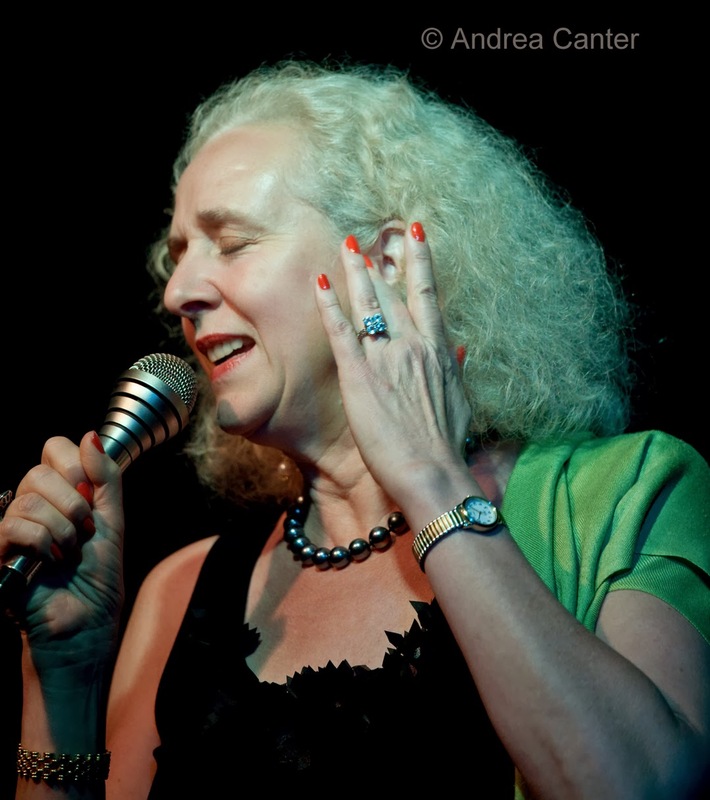 The Jazz at Studio Z series continues with its first vocalist-- Lucia Newell. After a free open workshop on song and lyric writing, Lucia and her quintet (Zacc Harris, Phil Aaron, Jeff Bailey and Joe Pulice) . Over at the Artists Quarter (starting up about the time Lucia finishes her gig), it may be the last reunion of the Tuesday Night Band, or at least the last at the current edition of the club. Making this extra special is the longevity of the TNB, leading B-3 Organ Night at two AQs for 15 years before ending their weekly run in early 2012. "Downtown" Bill Brown, Billy Franze and Kenny Horst know how to party! Sunday, December 15. The CC Septet doesn't play often, but when they do, it's always worthwhile. 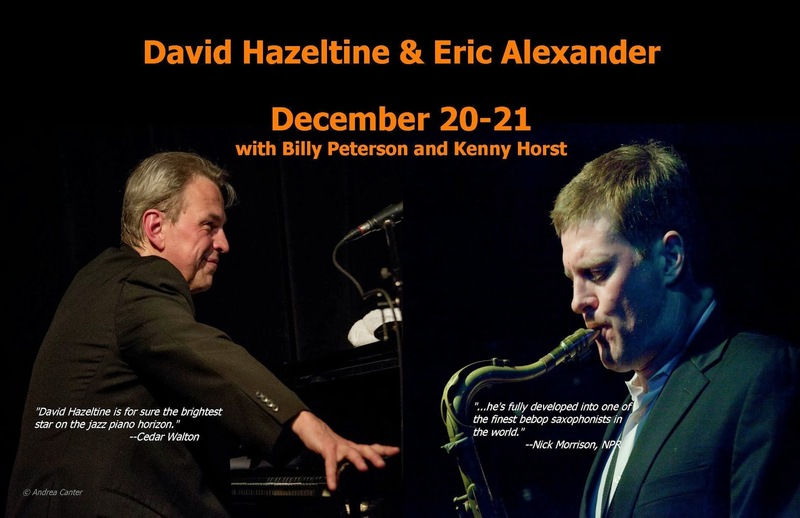 All tied to Century College, the septet makes a rare appearance at Jazz Central, and you can count on some holiday fanfare as well as original music. (Note this show starts early, at 7 pm.) At the Dakota, jazz meets gospel as Ginger Commodore and Robert Robinson hit the stage for their version of a holiday bash. That's two of the most powerful voices in the Twin Cities pooling their amazing resources. Over at the Amsterdam, 12 Days of Christmas Blowout gets underway with the Atlantis Quartet. Monday, December 16. Principal timpanist for the group formerly known as the Minnesota Orchestra, Peter Kogan has taken advantage of the classical ensemble hiatus to polish his jazz skills and brings to the Dakota tonight an all-star cast: Pete Whitman on saxophones, Keith Hilson on trombone, Tanner Taylor on piano, Cory Wong on guitar, and Brian Courage on bass. Back for an evening of pure mayhem, the Fantastic Merlins take the stage at the Black Dog. As noted on the Black Dog website, "Listening to Fantastic Merlins is like walking down an alley in a film noir: shadowy characters, ambiguous motives, and cliffhanger moments abound." 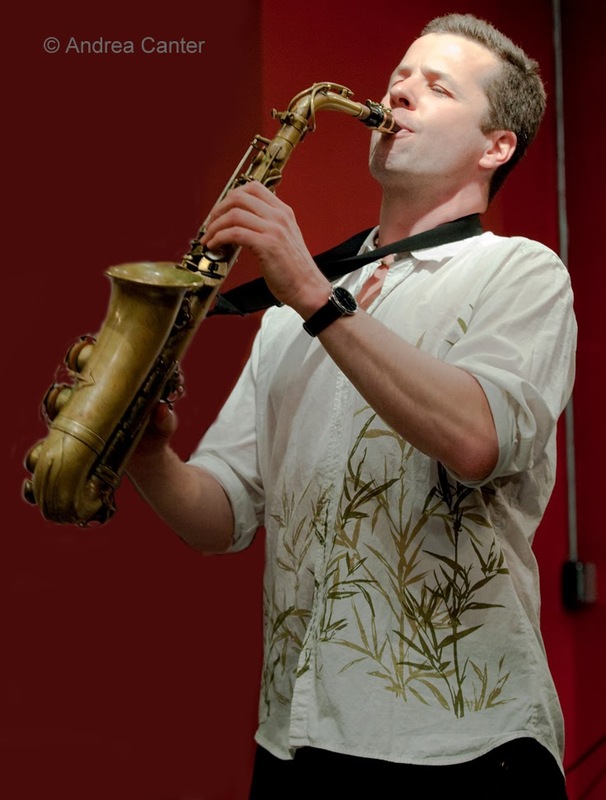 In this case the shadowy characters include saxman Nathan Hanson, bassist Brian Roessler and drummer Pete Hennig. 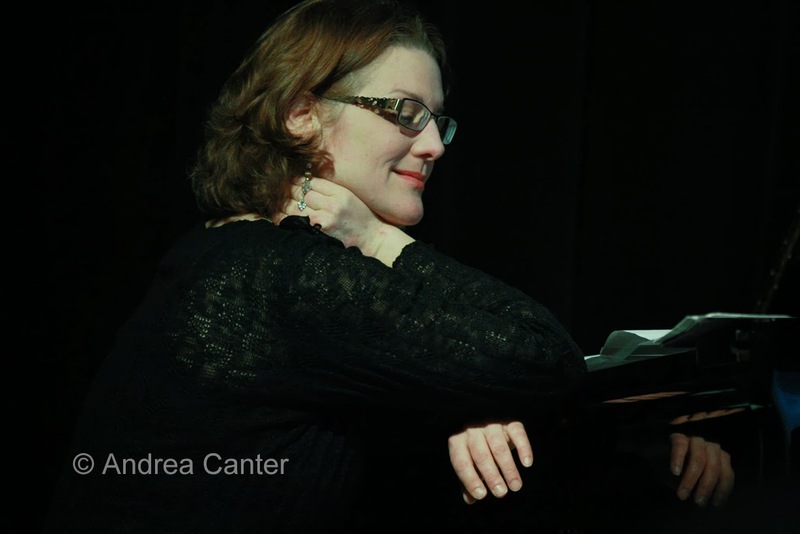 At Jazz Central, one of the Artists Quarter regulars comes west for a special evening. Steve Kenny's Group 47 picked up where his earlier band, The Bastids, left off --- high energy bebop-infused covers and originals. Trumpeter Steve plays the old veteran in this ensemble, which includes Bastids' bassist Adam Tucker plus three talented students -- saxophonist Thomas Strommen and drummer Alex Burgess from the U of Wisconsin River Falls , and 17-year-old pianist Will Kjeer, still looking ahead to his college career. 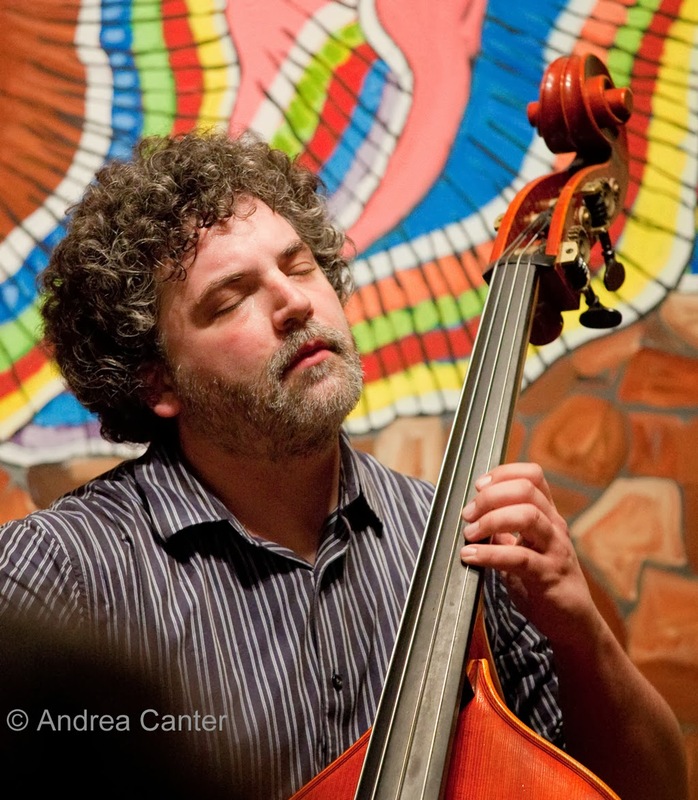 Adding to the tough choices tonight, JT's Jazz Implosion at Jazz Central starts off with Body Omara CD Release and concludes with the Bryan Nichols Quintet. That's a hefty portion of area talent for one night. Tuesday, December 17. It's Explosion time! 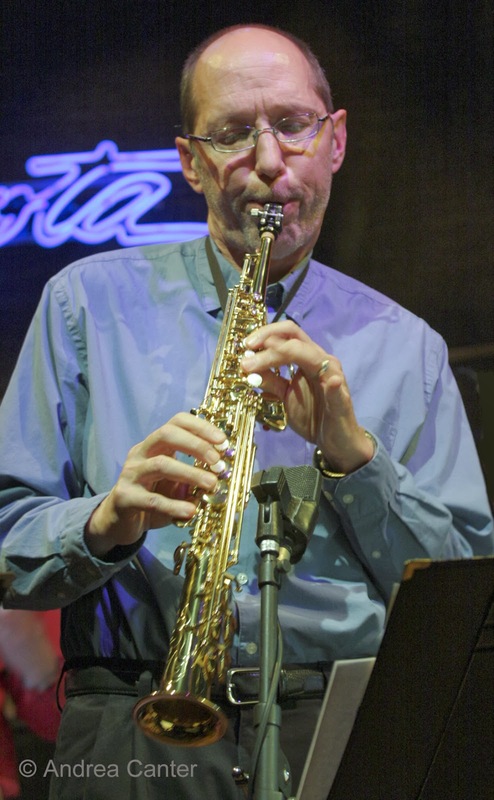 Doug Haining/Scott Agster's Explosion Big Band wreaks havoc at Jazz Central, while Bryan Nichols and Friends give their all at the Artists Quarter. 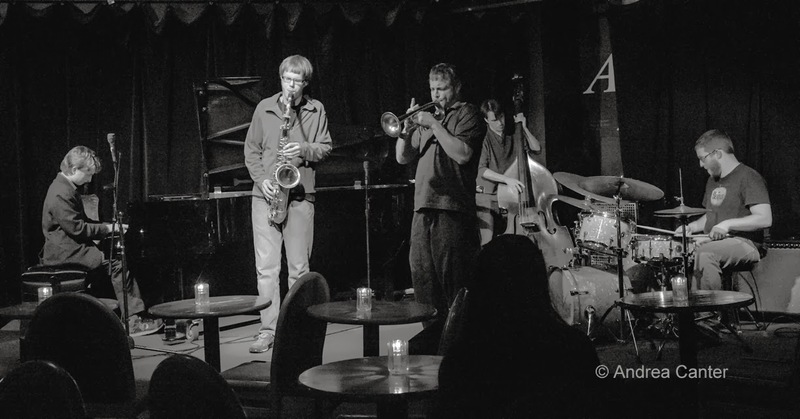 Meanwhile, the Dakota again presents the edgy innovators of the Atlantis Quartet, no cover for Foodie Night, making this the free pick of the week. Or month. Wednesday, December 18. 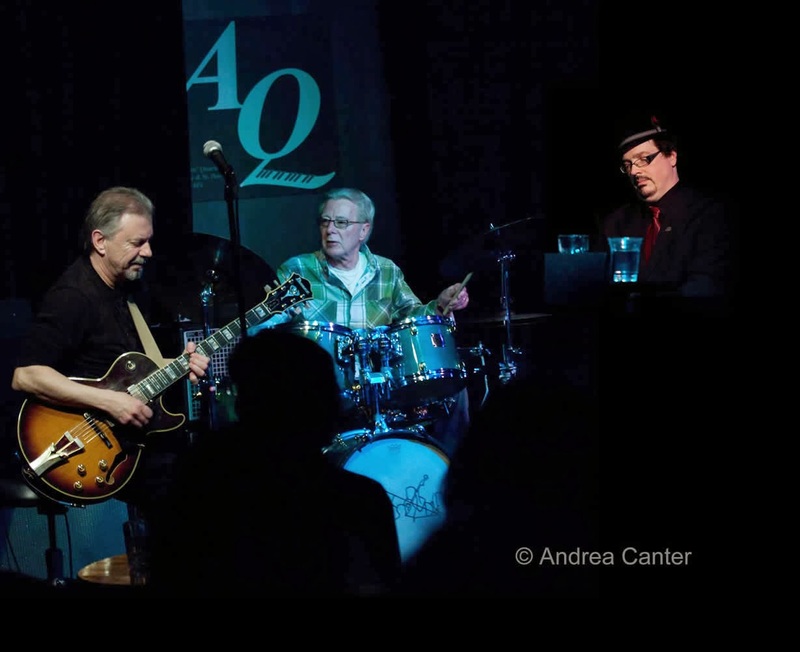 For what is likely their last gig at the Artists Quarter, Snowblind makes the most if it, saluting the music of Dave Holland and expanding the quintet to sextet with special guest Dave Hagedorn (in the role of Steve Nelson, Holland's long-time vibes man). 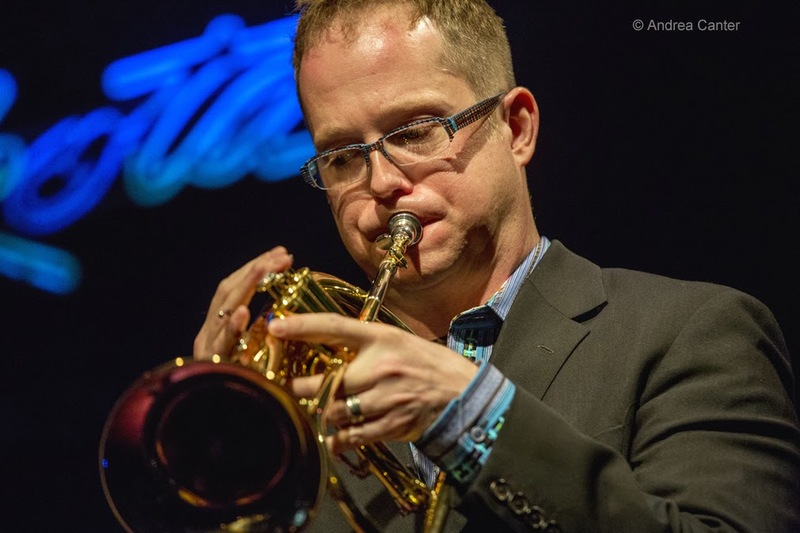 The ensemble is brass-heavy, with Adam Meckler now sitting in the trumpet chair along with saxophonist Shilad Sen and trombonist Scott Agster, along with bassist Graydon Peterson and drummer Reid Kennedy. 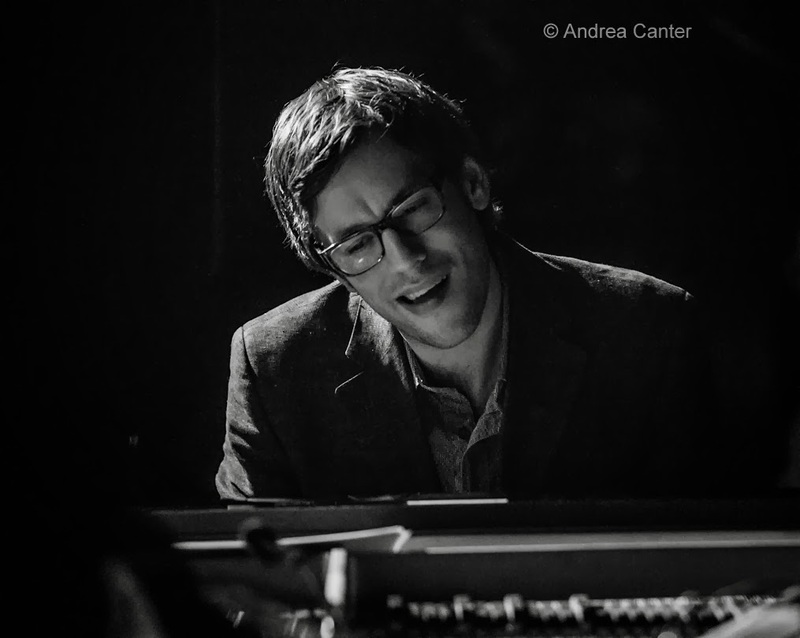 At Jazz Central, youth wins out with Courageous Endeavors, with basist Brian Courage, drummer Miguel Hurtado, pianist Joe Strachan and one or two of the young guns of brass. Thursday, December 19. Two inventive musicians each have a holiday CD party tonight, miles apart. At the Wayzata Community Church, locked out Minnesota Orchestra trumpeter Charles Lazarus exercises his jazz chops again with the release of Merry and Bright, featuring Tommy Barbarella, Jeff Bailey, Dave Schmalenberger and "the Lazarus Brass." Special guests are vocalists Tonia Hughes and Bruce Henry. It's Brassy and Bright, Lazarus blowing his horn with a European elegance and American swing. A couple hours later, at the Artists Quarter (and again next Sunday at the Icehouse), pianist Larry McDonough celebrates Angels, Kings, My Favorite Things, deconstructed and rebuilt holiday standards and beyond.